Bled's number one taxi service for airport transfers, excursions and longer journeys, the folks at Bled Taxi have more than 15 years experience working with foreign guests and drivers speak both English and German. 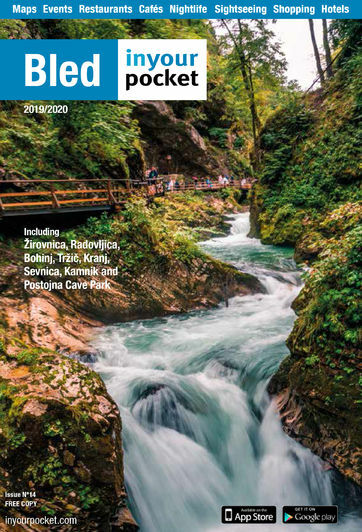 Prices for the most popular destinations in Slovenia, as well as nearby airports, can be found on their website, while they're happy to give quotes for return services on day trips elsewhere in the country and the region. A larger Volkswagen and Mercedes van is available for groups of up to eight passengers.